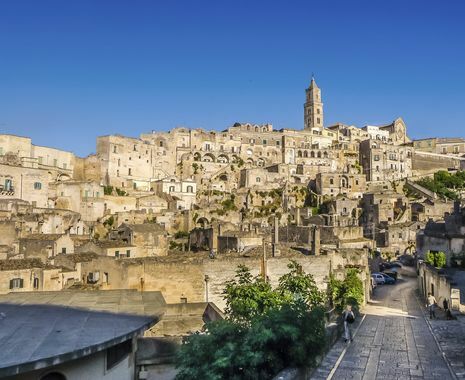 The region of Basilicata is still relatively untouched by tourists and offers much for even the most seasoned traveller. Visit the towns of Matera and Bernalda, finishing in the picturesque coastal town of Maratea. Along the way stay in luxurious boutique properties. Full day at leisure. This colourful and charming town has kept its true Italian character intact and has some of the most beautiful coastline in Italy.